Start 2018 with some new wardrobe staples! With the new year upon us, we’re looking forward to a fresh start, and a serious wardrobe overhaul. It’s time to do away with those old winter trends (they’re SO last year) and invest in those staples that you can wear time and time again. So we’ve found some absolutely knock-out minimal items at Swindon Designer Outlet, in price order as per usual. All these pieces are currently discounted, though, so get yourselves down there asap to avoid disappointment! 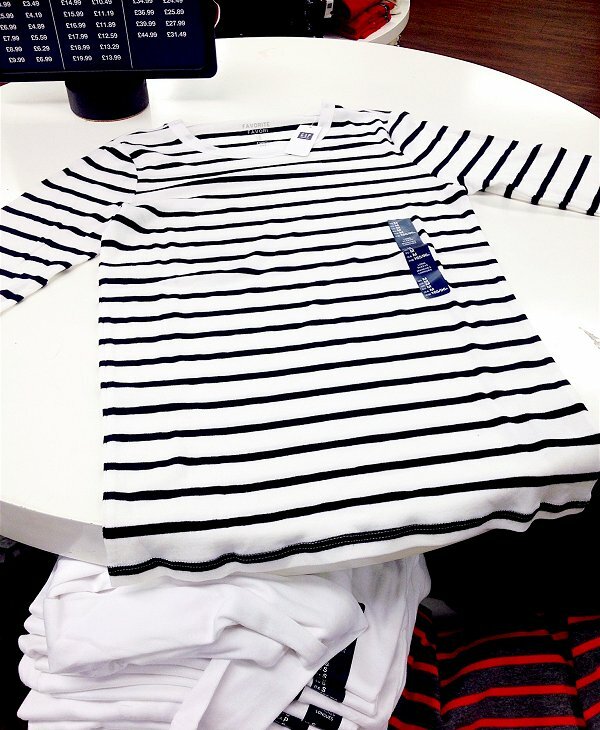 It’s pretty much impossible to go wrong in stripes, and gives a chic monochrome edge to any look. 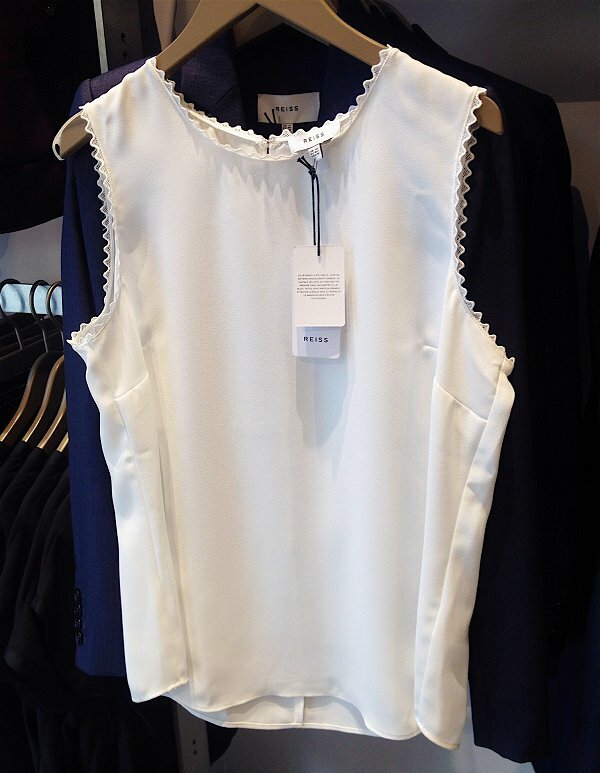 This top is versatile enough to be dressed up or down for any occasion, as well as looking fab with jeans or trousers. At the moment we’re teaming ours with velvet leggings and a leather jacket for a grungy edge. 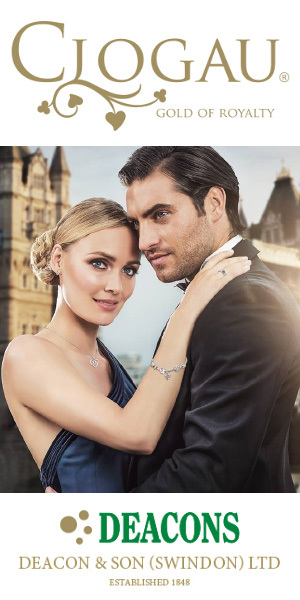 Polished enough for the office as well as the bar, it’s the perfect item to bridge the gap between work and play. Clean lines keep things elegant, and looks fantastic tucked into a pair of high-waisted trousers. The simplicity of this blouse allows you to go wild with accessories- layer up with statement earrings and rings to keep your look fresh and current. Simple, but effective. We’re in love with the embroidered hemlines! This little number works with almost anything, no matter what your style. We’re pairing ours with some cigarette trousers and loafers for a chic day time outfit. Pairs wonderfully with the white top we found! 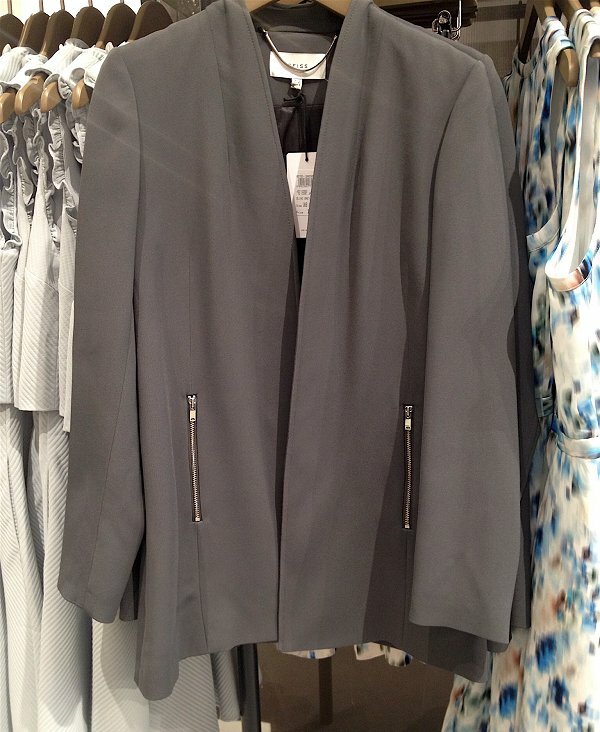 The soft grey finish has a luxe feel, and gives a nice twist on a classic blazer. The pockets not only add detail, but are actually deep enough for you stash your purse in too! 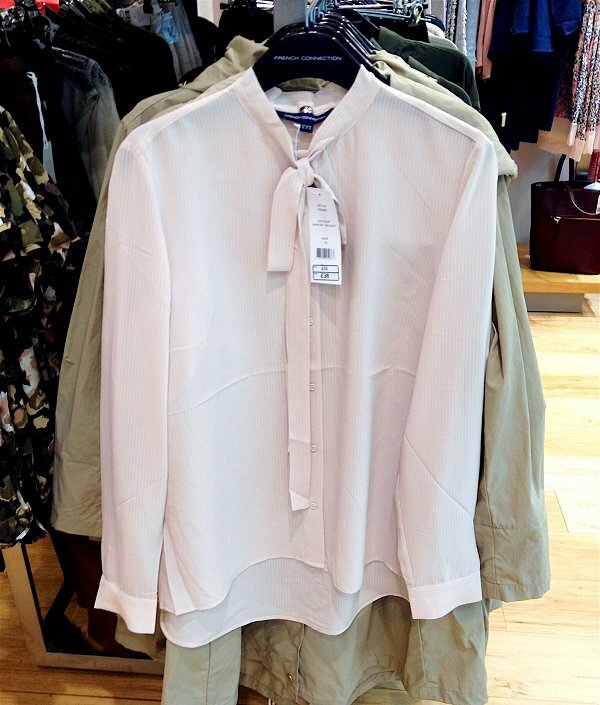 Wear with wet-look leggings and heels for a sleek evening outfit. The priciest item we found by a mile, but so worth it. 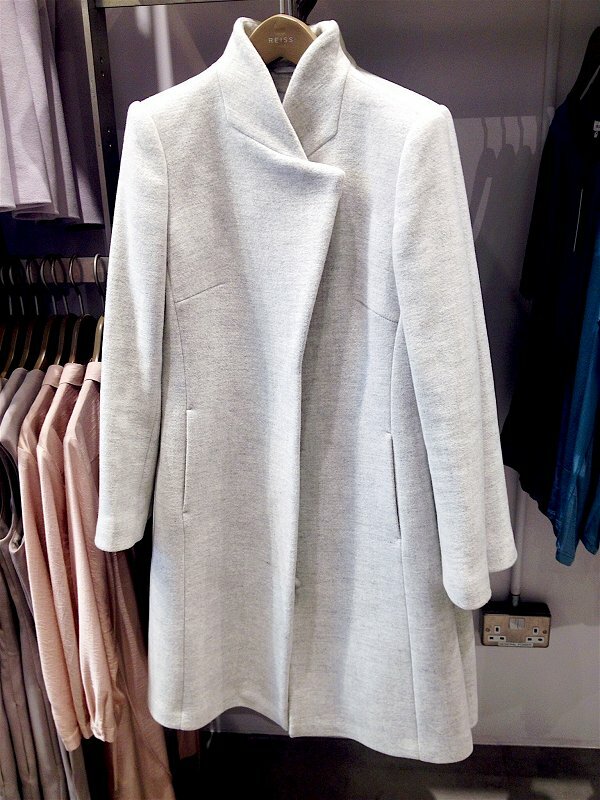 The clean silhouette and muted colours ensure that you’ll get plenty of wear from this gorgeous coat- it literally oozes sophistication. The high collar gives a sleek modern edge, and will keep you snug during these winter months. Team with pointed heels for extra fashion brownie points.